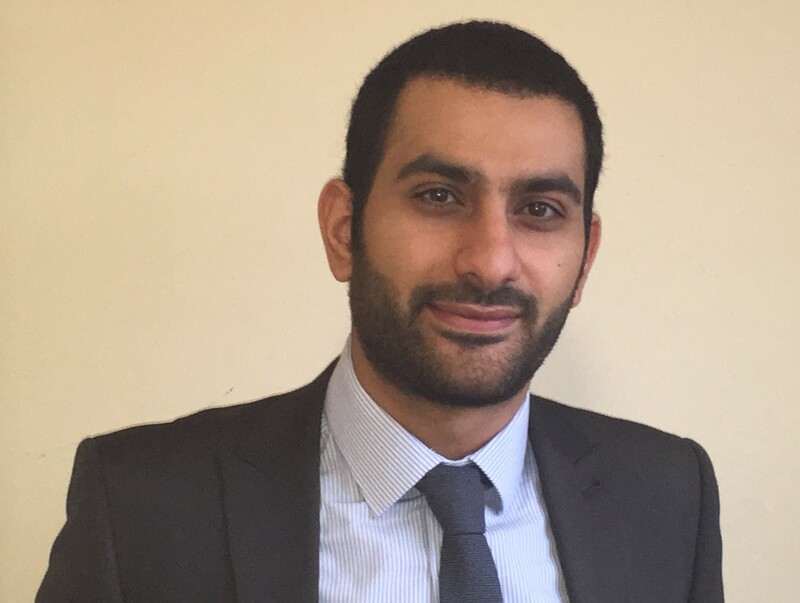 Omar is a Solicitor with over four years of extensive experience in Wills, Trusts and Powers of Attorney. He has advocated for clients in the County Court and the High Court, acting in estate disputes and litigious matters. Omar is dedicated to providing straightforward and easy to understand legal advice. Having completed a commercial law masters at the University of Birmingham in 2014, his commercial insight allows him to deliver on the objectives of the more business minded and implement worthwhile initiatives unique to each client’s circumstances. Outside of work, Omar is an avid sportsperson and travel enthusiast.